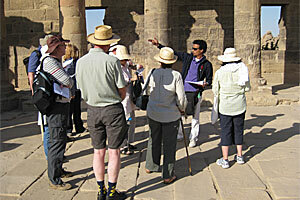 An exciting and innovative course taught in Egypt with daily visits to fascinating ancient sites This course is directed by Robert Morkot, expert on Nubia and author of The Black Pharaohs, Egypt's Nubian Rulers. 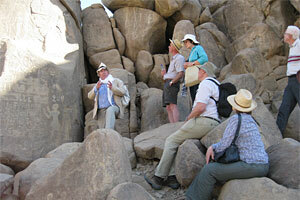 This will be a unique opportunity to hear this distinguished Egyptologist give a week of lectures in Aswan. 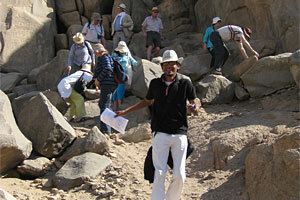 The Course Coordinator, accompanying the group throughout, will be Lucia Gahlin, BSS Deputy Director and Egyptologist. 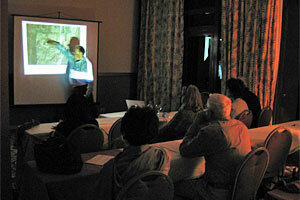 This course examined the complex interactions between Egypt and Nubia. From the prehistoric period onwards there was trade between the two regions, centred upon Abu (Elephantine); but there was also rivalry and conflict. 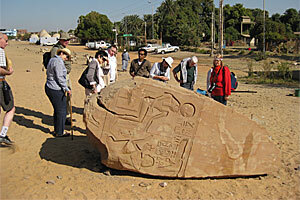 By the Egyptian 12th Dynasty a new power was appearing south of the Third Cataract, the powerful Kingdom of Kerma. The rise of the Theban kingdom in the 17th Dynasty and its wars with the Hyksos rulers of the Nile Delta saw the expansion of Theban power into Nubia and the end of Kerma. During the following four-hundred years of the New Kingdom the Egyptian rulers built splendid temples such as Soleb and Abu Simbel, a legacy for future Nubian kings. After the end of the New Kingdom, Nubia again became a dominant power and this time conquered Egypt, ruling as the 25th Dynasty. Contemporary with the Ptolemaic and Roman periods was the Kingdom of Meroe, supplier of African luxuries to the Mediterranean world. Meroe gained control of Lower Nubia, and built many temples, also sending its envoys to the pilgrimage shrine of Isis at Philae. We considered the importance of Nubia to Egypt, and the influence of Egypt on Nubia, and the role of the border towns of Abu and Aswan to that relationship. 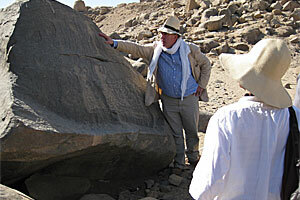 Robert Morkot studied Ancient History and Egyptology at UCL and Meroitic at the Humboldt-University Berlin. 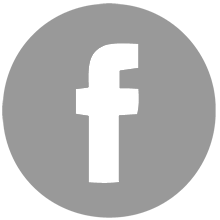 He is a lecturer in the Department of Archaeology in the University of Exeter. 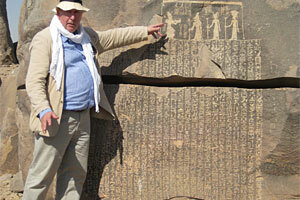 He has written extensively on Egypt and Nubia and is particularly well known for his work on the Kushite 25th Dynasty. Recent research has focussed on the artistic styles of the Libyan period. Amongst his books are: The Black Pharaohs, Egypt's Nubian Rulers (Rubicon Press, 2000), The Egyptians, an Introduction (Routledge, 2005) and The Penguin Atlas of Ancient Greece (1996). Morkot, R.G. (2000) The Black Pharaohs, Egypt's Nubian Rulers. Rubicon Press. Welsby, D.A. (1996) The Kingdom of Kush: the Napatan and Meroitic Empires. British Museum Press. Afternoon EgyptAir flight (14:00) from Heathrow to Aswan via Cairo. 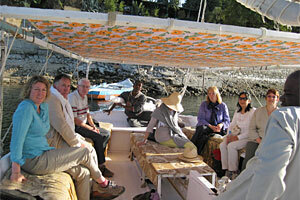 Arriving in Aswan at 23:10. 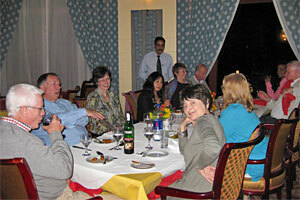 Check in to a 5* Pyramisa Isis Island Hotel for 7 nights. 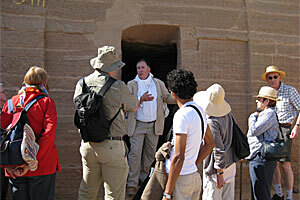 Visit Qubbet el-Hawa, Elephantine & Kitchener’s Island (lunch box in botanical gardens). 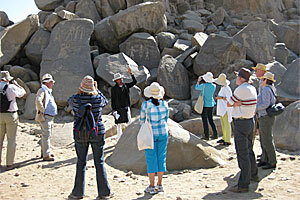 Visit Granite Quarries (unfinished obelisk & southern quarries), High Dam & Philae. 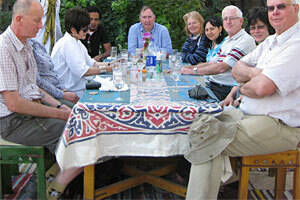 Group lunch. Visit Sehel Island & St.Simeon’s Monastery. Group lunch. 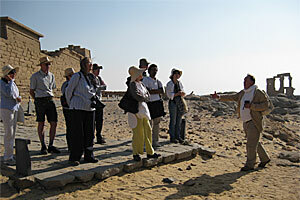 Visit Nubian Museum. Group lunch. Morning EgyptAir flight (08:55) from Aswan to Heathrow via Cairo. Arriving into Heathrow at 16:50.